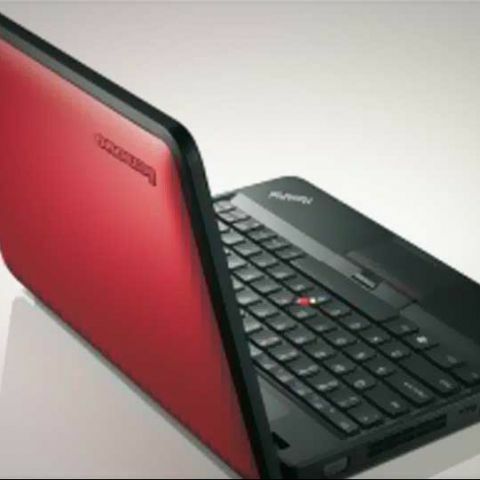 Lenovo has launched its first ThinkPad laptop for school students, the ThinkPad X130e. Made to be “successful in an education environment,” the ThinkPad X130e will help “students get more out of their day.” The 11.6-inch laptop will be on sale from December 20, via Lenovo.com and its business partners. Models start out at $469, or roughly Rs. 25,000. 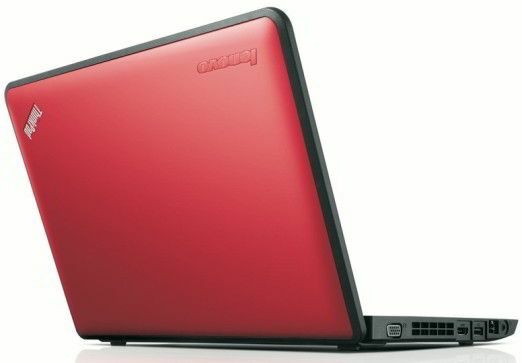 Environment and childproofing comes in the form of a top cover rubber bumper to absorb impacts to the side of the laptop, a 33 percent stronger corner to reduce the chance of damage when dropped at an angle, stronger hinges to lasting up to at least 30,000 cycles, a stronger Bezel with 1.2mm thick plastic to protect the LED panel, as well as reinforced and recessed ports to decrease the effects of student "wear and tear." Supposedly providing nearly 8.5 hours of juice, the rugged laptop is also meant to be light enough to carry around all day – Lenovo’s managed to pare it down to a still hefty 1.78 kg. The Lenovo ThinkPad x130e will come It comes with a choice of an Intel Core i3-2367M processor, or AMD Fusion E-300 and E-450 APUs, 2GB of RAM on the base model (up to 8GB), up to 500GB of storage, Bluetooth 3.0, 3xUSB 2.0 ports, 1xHDMI ports, 1xVGA ports, 1xEthernet ports, a dual headphone and microphone jack, a 4-in-1 memory card reader, and a 6-cell battery. "At Lenovo ThinkTank 2011 we brought hundreds of distinguished educators together, and the resounding feature CIOs told us that ranks highest on their list of features important for PC purchases is 'ruggedness'. While we've built tough products for years that pass many military-grade tests, we've made specific improvements required for a laptop to be successful in an education environment with the ThinkPad X130e." Which is the best laptop for a school student? Best laptop for a programmer?